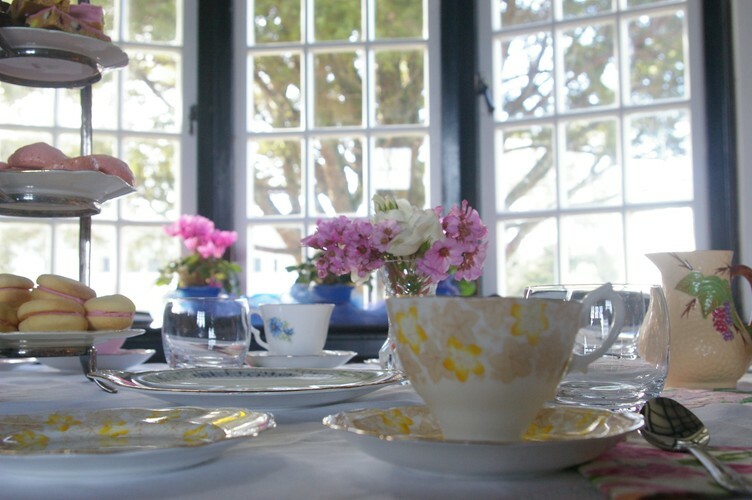 Come and enjoy a high tea with your friends in the historic Albany Memorial Library. It is a very special setting and just looks beautiful with all the fine china and home baking set out on pristine white tablecloths. Any funds raised will be going towards funding the printing of a book being currently written about the Albany Memorial Library. It will be about its unique architecture, the fact is is one of only 7 War Memorial Libraries built country wide after WW1, the communities efforts for fundraising for it, the war memorials themselves for the Boer War, WW1 and WW2, and about the volunteers who ran the library and the activities held there.